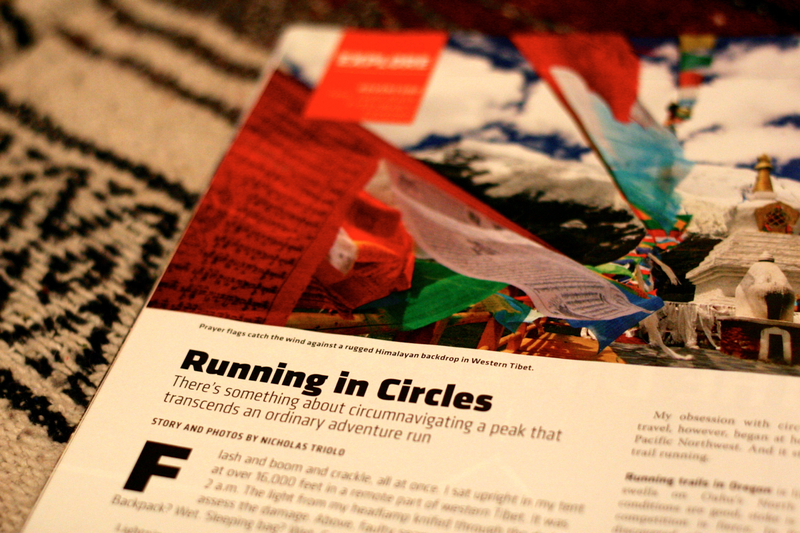 Excited to see my newest piece “Running In Circles” in print for the October 2015 issue of Trail Runner Magazine. A meandering article and photos about the magic found in choosing circuitous routes. Look for it at your local magazine rack. Excerpt below! The U.S. National Whitewater Center asked me to write a short piece for their sharp, new outdoor lifestyle website, EXPLORE. The prompt: “How does the active, outdoor lifestyle provide a foundation to your life?” Here’s what I came up with, “Becoming Edible,” along with several images. Bon appetite!